SAVANNAH – The Savannah Technical College Foundation Community Council will host the 2019 Tribute to Community STARs (Savannah Tech Achievement Recognition awards) at noon on Friday, April 12, 2019, in the Eckburg Auditorium on the College’s Savannah Campus, 5717 White Bluff Road. The event, now in its thirteenth year, honors some 20+ individuals, nominated for their service and dedication at work or in the community. The keynote, “Why Giving Back to Your Community is Important,” will be given by Roger Moss, artistic director of Savannah Children’s Choir. Moss has been a GOAL student of the year judge for the College and was honored as a STAR in 2011. Roger Moss, Jr. is originally from Chattanooga, Tenn., where he received numerous awards for civic and artistic accomplishments. In Savannah for the past two decades, Moss has continued his community engagement focused around creating opportunities for children. He is the co-founder of Savannah Children’s Choir, which aims to unite, mentor and transform Savannah’s children into responsible, creative and confident leaders through excellence in choral performance and music education. Also, through education and performance, he strives to instill in the next generation a love of the beauty and variety of American music. He was instrumental in the establishment of Savannah Classical Academy, a charter school that focuses on a classical and academically rigorous education while instilling a commitment to civic virtue and moral character. Currently, he is working to establish a new charter school – the Savannah Exploratory Charter Academy, which will focus on project learning. An accomplished singer, he graduated from Wheaton College and sang in the Wheaton College Concert Choir and Men’s Glee Club. 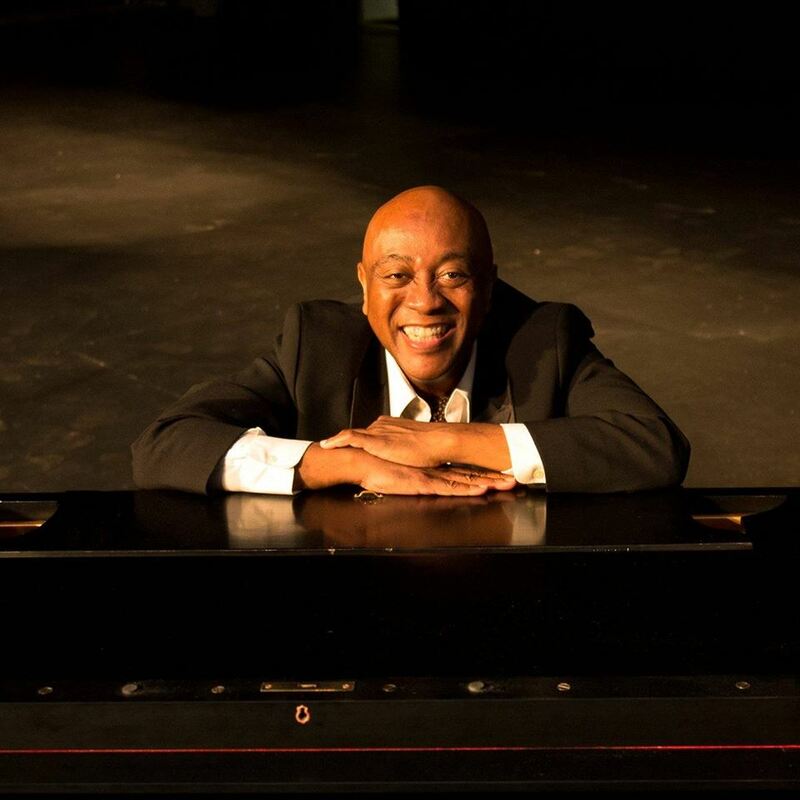 His extensive performance career has included singing for the Archbishop of Canterbury, singing to sold-out crowds with the Savannah Symphony Orchestra and performing the role of “Jake” in the Opera Memphis production of Porgy and Bess. He was a finalist in the American Traditions vocal competition. The Tribute event is held each spring and is sponsored by the STC Foundation Community Council, a group of young professionals charged with expanding the local knowledge and profile of Savannah Technical College and its mission and with raising funds to support the college, its programs and students. The Community Council is co-chaired by Michelle Riley and Vickie Callaway. Nominations will be accepted through March 8, 2019 space permitting. Sponsorships begin at $1,000 to nominate a STAR and include a table for 10. Tickets cost $100 per person – seating is limited. Call 912.443.3022 for information. Proceeds from the event benefit Savannah Technical College Foundation’s support of students. Founded in 1984, the Savannah Technical College Foundation is a private, nonprofit organization that exists to raise and disburse funds to support the College’s efforts to enhance learning, workforce training and economic development in Bryan, Chatham, Effingham and Liberty counties. The STC Foundation recently helped the College purchase 7 West Bay Street as the new location for an expansion of STC’s Culinary Arts program.